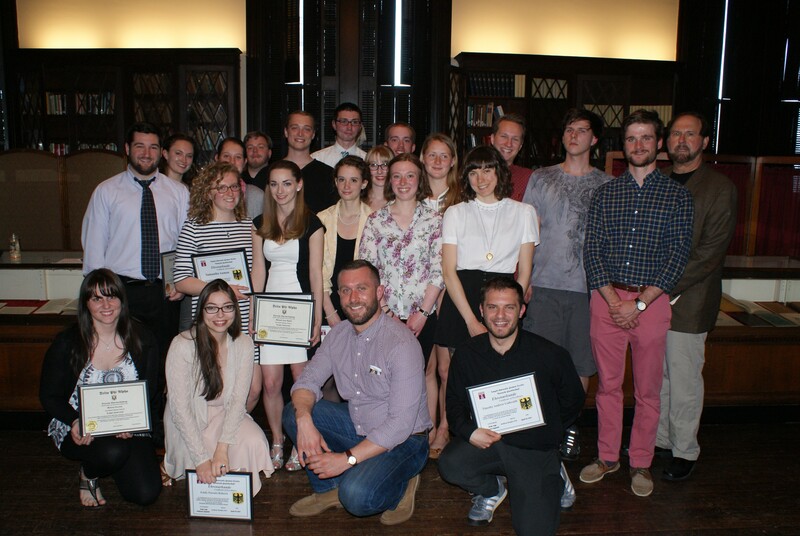 Temple University German Society and Gamma Omicron Chapter 0f Delta Phi Alpha held its annual awards and induction ceremony as well as its annual ‘Abschiedsessen’ at the German Society of Pennsylvania on Spring Garden St, Philadelphia near Temple’s campus. 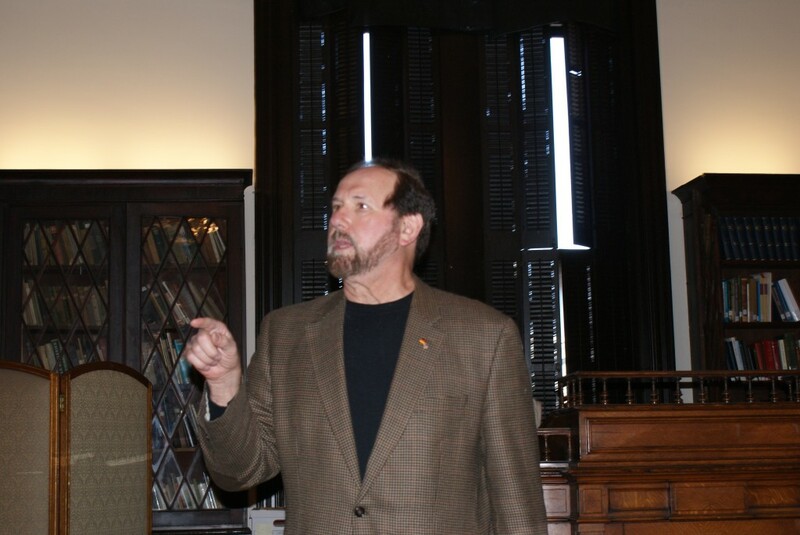 Chapter advisor, Professor Anthony Waskie of the German Program acted as M.C. 12 new members of Delta Phi Alpha were inducted, and numerous other awards were presented to a crowd of 50 attendees. ‹ Wright State University Holds Induction Event with 54 participants!